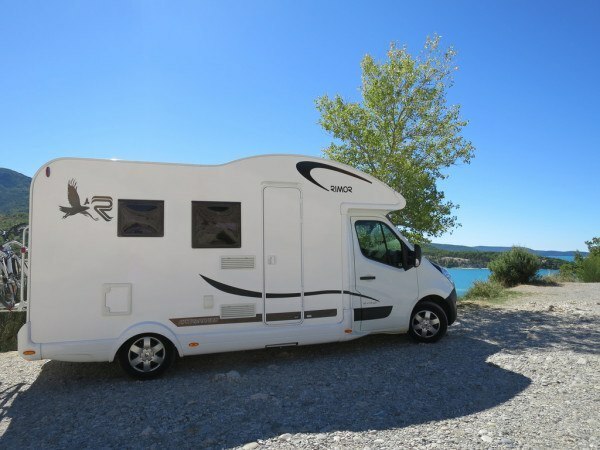 There are literally thousands of places to stay overnight in your motorhome in Europe. However, most websites are limited to information about just one type of overnight halt, such as campsites, or only offer options for just one country. A friend just told me about an interesting website for campervan travellers that solves the problem, so I thought I’d share it with you. park4night combines all the places you can think of to stay all over Europe. So, it’s great for finding the option you’re interested in quickly while you’re on the move. 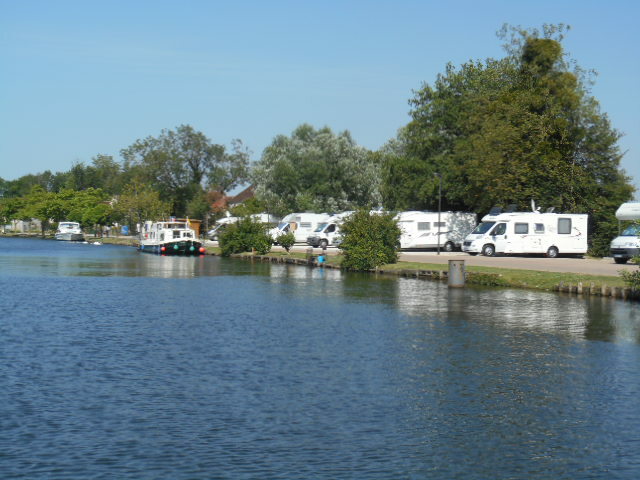 Whether you want to wild camp for the night, find your nearest campsite or stay on an “Aire de Service” (overnight halt for campervan/RVs only), park4night will show you what is available in any area. For those of you who don’t like to plan ahead, or are doing something like house-hunting with an fluid itinerary, park4night makes finding places to stay much easier, as it saves you from having to consult multiple websites, apps or guidebooks. If you find a great place to stay you can add it too, helping your fellow campers and park4night to expand the network of options. Find an overnight campervan halt with a view – there are thousands in France! Well done park4night, it was high time somebody created this site and it is a very welcome tool for the campervan community. Of course you’ll need to be online to use this great service. To find out more about how to do that without incurring huge costs, read our blog ‘Wifi that travels with you on your campervan trip‘. 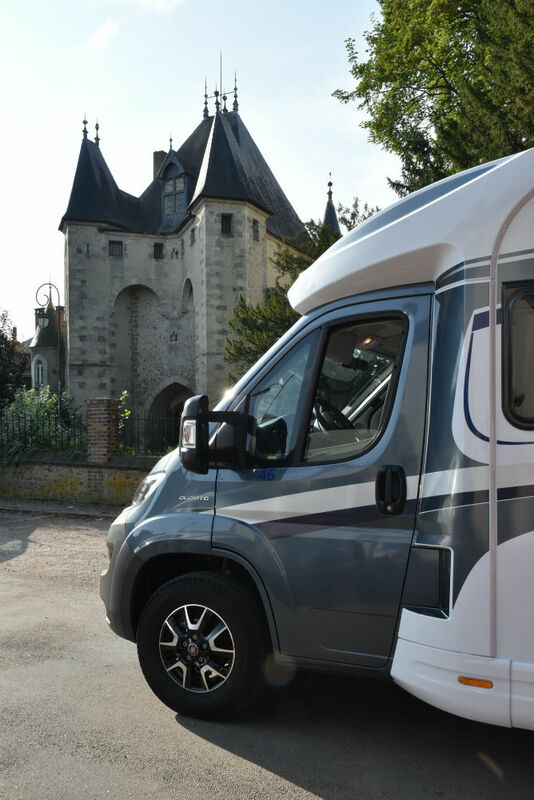 ← It’s hot here in France but our motorhomes are cool!